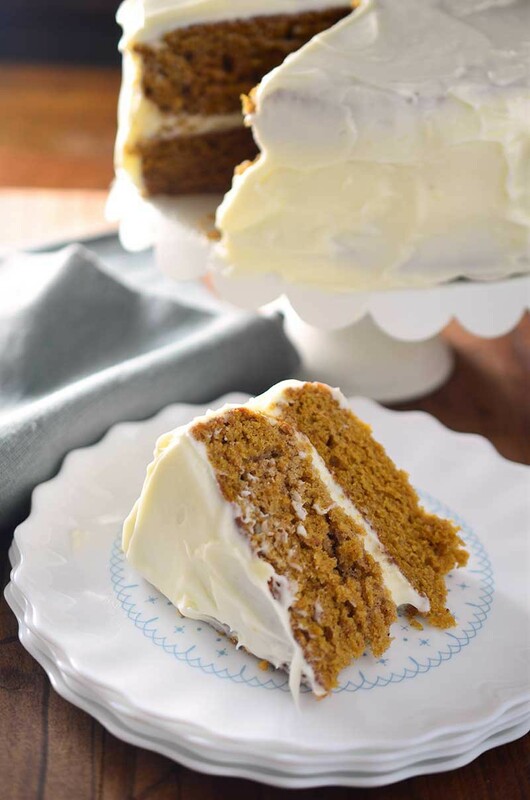 Pumpkin Cake with Amaretto Cream Cheese Frosting is the perfect homemade cake recipe to celebrate the fall! UPDATE: Last week, when I posted my recipe for Amaretto Pumpkin Monkey Bread, I remembered the first time that I tried the pumpkin amaretto combo. It was the first time I made this Pumpkin Cake with Amaretto Cream Cheese Frosting. Then I realized that the reason I made this pumpkin cake all those years ago was to celebrate the 1 year anniversary of my blog. AND THEN I realized that the EIGHTH anniversary for my blog was a couple of weeks ago, and I totally forgot! I figured, what a better time than now to go back and update this old post of mine with some new photos. I also decided to tweak the recipe just a bit, swapping out some of the granulated sugar with brown sugar. This gives the cake a richer flavor. And it totally works. Plus, it gave me an excuse to make this delectable Pumpkin Cake with Amaretto Cream Cheese Frosting again. Thank you for being here and following along! It’s been a fun 8 years and I’m excited for more! ORIGINAL POST: You may be wondering why this cake has a candle in it. While I will say hello to the latter half of my 20’s on Friday, that is not the reason. This cake has a candle in it because exactly one year ago today I posted my very first post on Life’s Ambrosia. I can’t believe that it has already been a year. 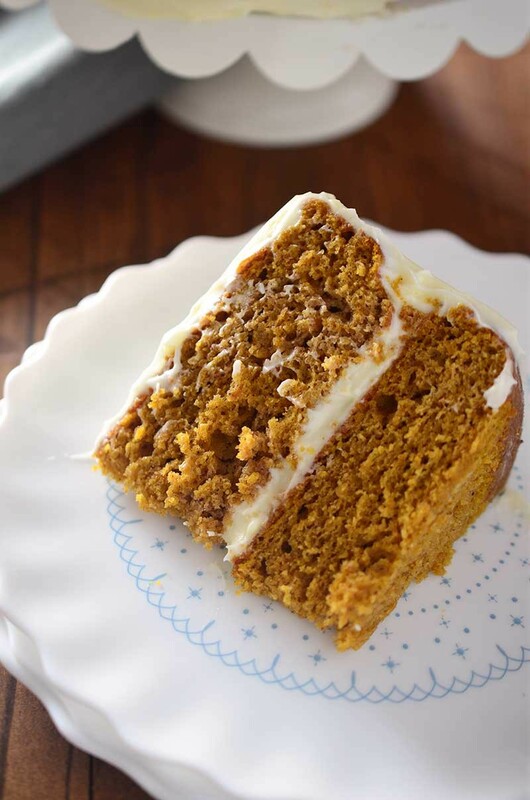 And I could not think of a better way to celebrate this occasion than with a super moist pumpkin cake with delectable Amaretto cream cheese frosting. When this blog was started on October 7, 2008, it was a bit of a smorgasbord, if you will, of topics. And there were actually two writers. We had so many ideas in our heads of what we wanted to do. We wanted to write about food and travel. There was going to be a section about wine, our favorite books and daily quotes. Like I said, a smorgasbord. About a month after starting the blog, my friend decided that it wasn’t the right fit for her. However, we had the domain name for at least a year. So, I figured what the heck, why not keep it going? After a few weeks of rather sporadic posting, I finally got into a groove. The cooking, the writing, the picture taking, it all became a part of my (and Ryan’s) everyday life. The smorgasbord of topics was whittled down and the blog became a lot more food focused. After a whole lot more cooking, one new camera, and a fresh new design, the blog evolved into what you see today. Despite all of the cooking and writing that I do, this blog would not be what it is today without the help of others. First of all, I want to say thank you to my dear husband Ryan. We make a great team. Without your awesome web design and photog skills as well as your willingness to try just about anything I cook, I would probably be spending a lot less time in the kitchen and a few more hours watching SVU reruns. I want to say thank you to my family and friends, who have given me tons of inspiration, recipe ideas, tips and memories along the way. And I cannot forget you, my readers. I want to thank you for your wonderful comments and the heads up when you find typos. Thank you for reading every day, for visiting me on Facebook and Instagram, and thank you for joining me on my journey as I explore my passion for food. It’s only just getting started. 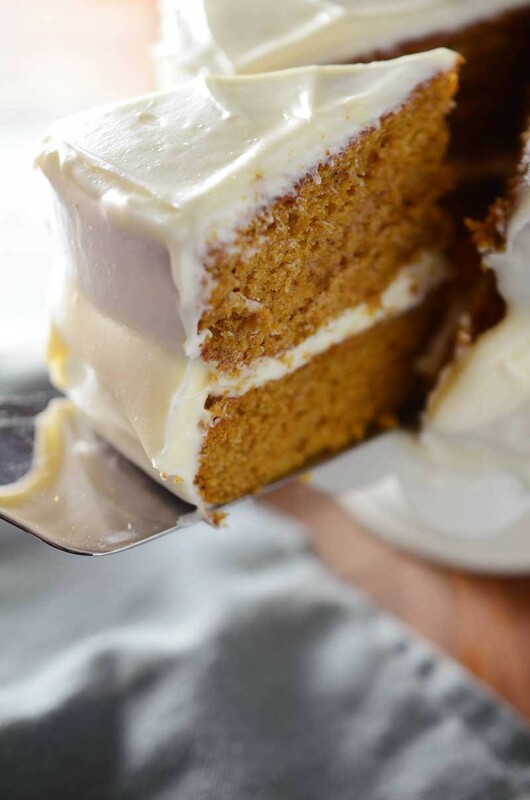 And now…Let’s eat Pumpkin Cake with Amaretto Cream Cheese Frosting! Preheat oven to 350 degrees. Grease and flour two 8-inch round cake pans. Set aside. Sift together flour, baking soda, baking powder, salt and pumpkin pie spice. In another bowl, whisk together eggs, sugar, vegetable oil and vanilla. Slowly whisk flour mixture into egg mixture. Fold in pureed pumpkin. Evenly divide cake mixture between the two prepared cake pans. Bake for 25 - 35 minutes or until a toothpick inserted in the center comes out with a few crumbs on it. Cool cakes in pans completely before transferring to a cake plate. About 1 hour. While the cake is cooling make the frosting. Using a hand held mixer, cream together cream cheese and butter until smooth. Beat in Amaretto. Gradually beat in powdered sugar until frosting becomes thick and spreadable. Once the cakes are cool, spread a layer of Amaretto cream cheese frosting on the top of one cake layer. Place the other cake layer on top. Use remaining frosting to frost the cake. I made the Pumpkin Cake with Amaretto Cream Cheese Frosting to take to my family Christmas Eve dinner last night. It was a huge hit and I was asked for the recipe. This was the first time I have made a cake from scratch and it was exceptionally easy and FUN! I found spenda makes it taste it even better with fewer cal. Congratulations you made it 1 yr!!!!! Everythig looks great in the recepie except the amount of oil. Did you really use one & a half cups of oil? that seems like a lot of oil for a single receipe. Thanks Diane! I’ve updated the recipe to 1 cup, after some feed back from others who have tried the recipe. I hope you enjoy it! Gareth- Did you click the Print recipe button at the top of the page? I just tested and it printed 2 pages. If you do a file then print, then yes you will get a lot of pages. Try using the button and let me know if you continue to have problems. Thanks! I wanted the Pumpkin Cake Recepie w/Amoretta Icing ONLY, not all the STORY about it. Tried to p[rint it out, first page said “1 of 14 pages” no way for just a recepie. Can you fix it so I can print the recepies ONLY ! I can’t wait to try!! P.S. Keeping with the “seasonal pumpkin time” this would make a great replacement to rum cake from Christmas to New Year’s for parties also. About the only sweets I eat are pies, cakes, cookies and brownies. I love to bake and am a heart patient. I don’t know if you have published this; but if you like baking like I do (and sweets once in a while) a person can stay away from the “extra” problems by using substitutions. Happy blogiversary. What a great way to celebrate – this cake looks delish! Wow, I was really excited to try this cake recipe, it sounds so delicious. BUT… I mixed it, tasted it, and it’s oh-so-pasty… but I put it in the oven anyway. Missing one key ingredient: SUGAR. 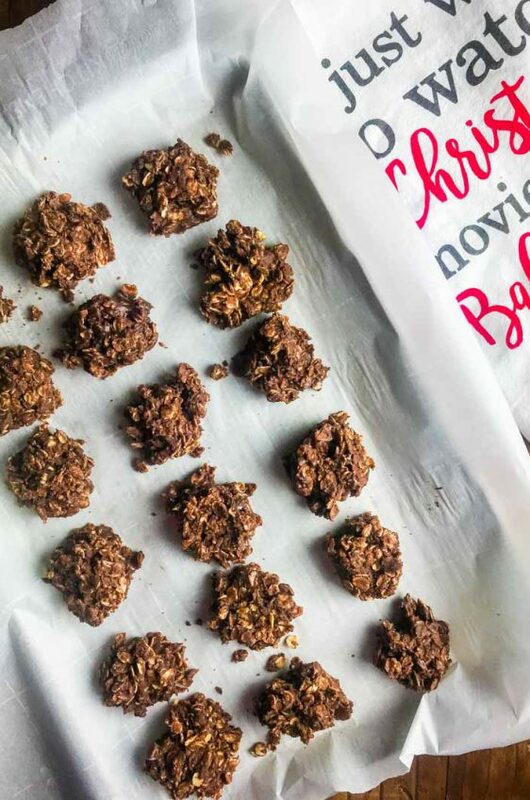 Care to share with the rest of us eager bakers how much sugar this recipe calls for?? Oh my gosh Cheryl, I am so sorry. I used 1 1/2 cups of granulated sugar. I am updating the recipe right now. Thank you so much for catching this. Thats a great photo and delicious looking cake. 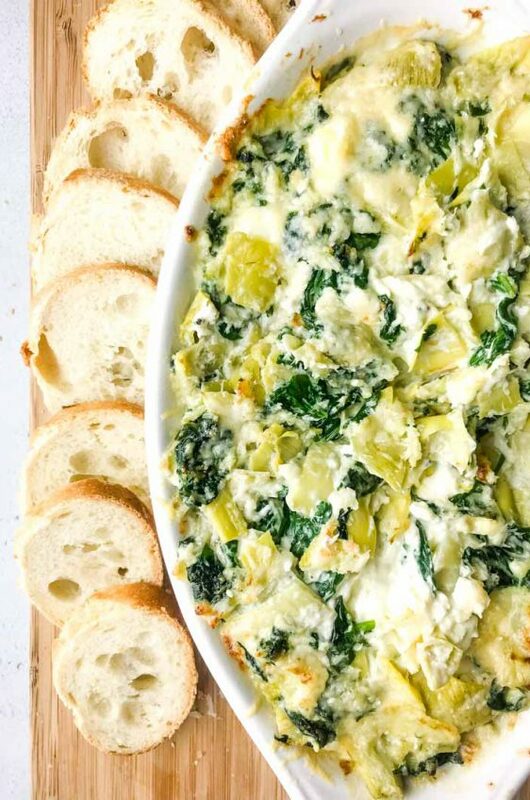 I love eating fall recipes, even though my baby and I are still having to go to the pool every afternoon and cool off. Happy blogaversary! Thank you everyone for the birthday and blogversary wishes! All of your comments have been so sweet and I am enjoying reading each and every one. It really does mean a lot to me. Jackie- to answer your questions I used unbleached flour because that is what I always have on hand. I used butter to grease my cake pans. Whenever I am baking I use iodized salt. I used large eggs. You could certainly substitute canola oil and I did not sift the powdered sugar first. I hope that helps! And thank you for the suggestion about the print button. That is one of the things Ryan and I have on our list of ways to improve the site. It will take some time but we are working on it. Another thing you could add to your blog is a print button. I think your readers would really appreciate it. It could save us a lot of paper. Congratulations! I just celebrated my one year blogging anniversary too. This cake looks fabulous. I like the idea of amaretto in the cream cheese frosting. Cheers. Congratulations to your first year of blogging and Happy Birthday to you and I hope all your birthday wishes come true, please enjoy your day. On to the cake: 1. 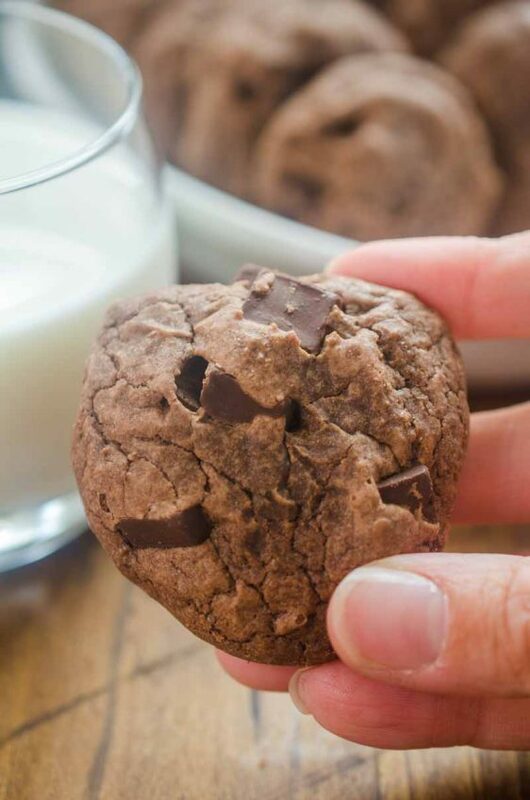 Did you use bleach or unbleached flour in your recipe. Did you use shortening or butter to grease your cake pans. What type of salt did you use. 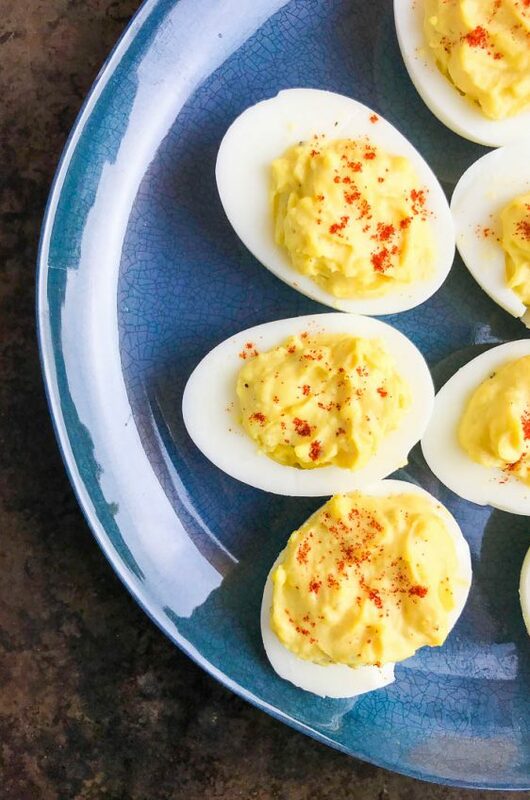 What size eggs did you use. Could I use canola oil instead of vegetable oil. Did you sift the powdered sugar before using. This cake looks amazing! Happy anniversary and happy birthday!! It does look like a wonderful cake. Great job hanging in there and making the blog work for you. Happy Blog anniversary and happy birthday! I’ve never written in your comments, but I do visit your website often and have a tried a few of your recipes. Congrats on your one year! Now, mostly I had to comment because I need to urge you to try this pumpkin cake recipe. I tried this recipe on the blog below right when it was posted. It is amazing! I often get requests for this cake from my friends and at the office. 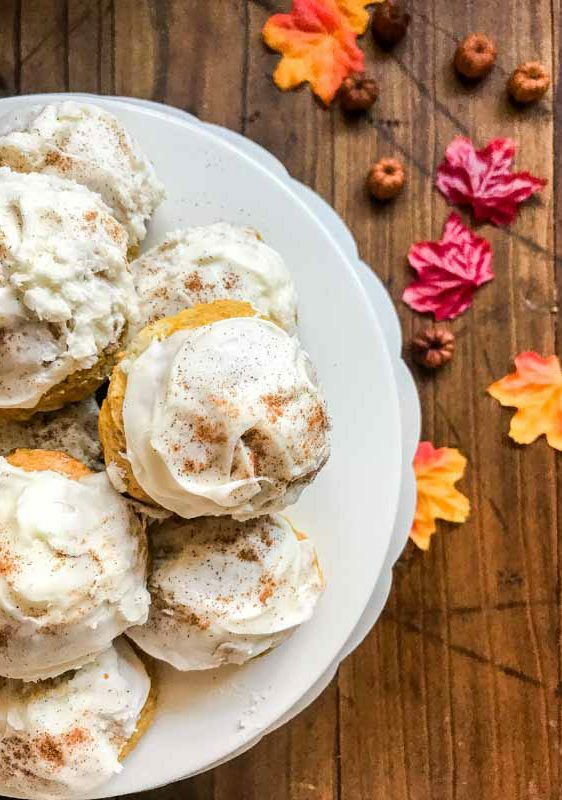 When it’s paired with the browned butter cream cheese frosting also from this site, it is out of this world! And better yet, it’s easy and requires..well…two ingredients! 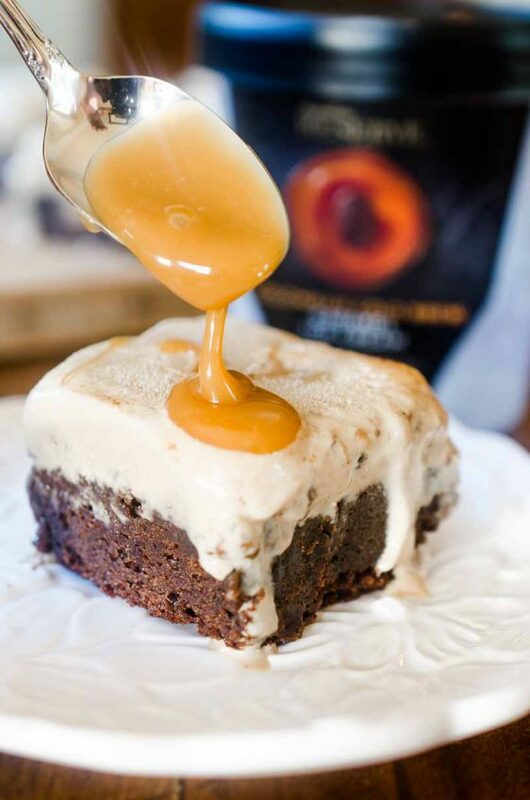 Also, I make this with spice cake mix…you won’t regret it. The pumpkin cake sounds delicious, but I think it’s the frosting that makes it perfect for a celebration. Yum! Congrats on your first year!! Aw. Happy 1st birthday Life’s Ambrosia! I love your recipes, Deseree. Here is to many more. Happy one year Deseree!! Thank you so much for all your posts! I have so enjoyed not only reading your posts and checking out the yummy looking photos, but for all the wonderful recipes you have inspired me to make! Can’t wait to see what the next year will bring! Congrats 2 U & continued success & happiness. HAPPY BIRTHDAY!! Do u think this recipe would be OK for a 13 X 9 pan? Happy one year! I’m so happy I found your blog a couple of months back because you have a lot of awesome recipes and sweet treats, that cake is a prime example of delish sweet treats. Beautiful cake! Happy 1st to your blog, and happy early birthday to you too!